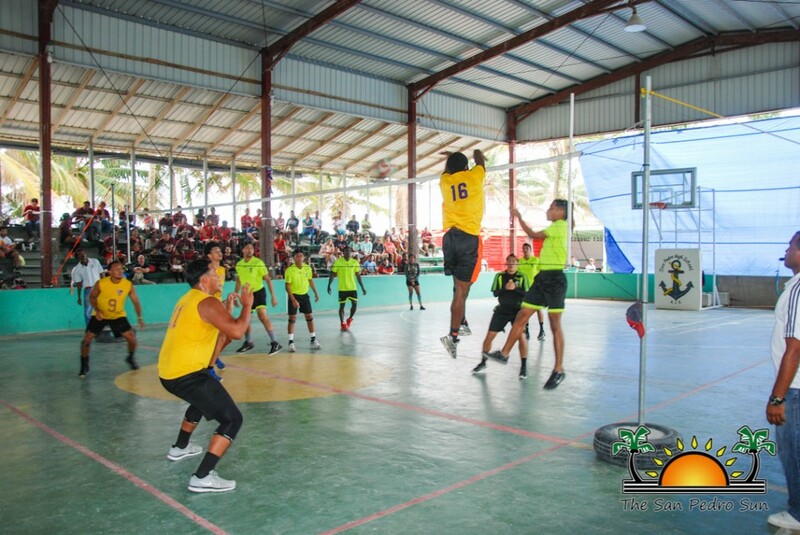 On Sunday, February 7th, the San Pedro Junior College (SPJC) hosted the Association of Tertiary Level Institution in Belize (ATLIB) National Volleyball Tournament. 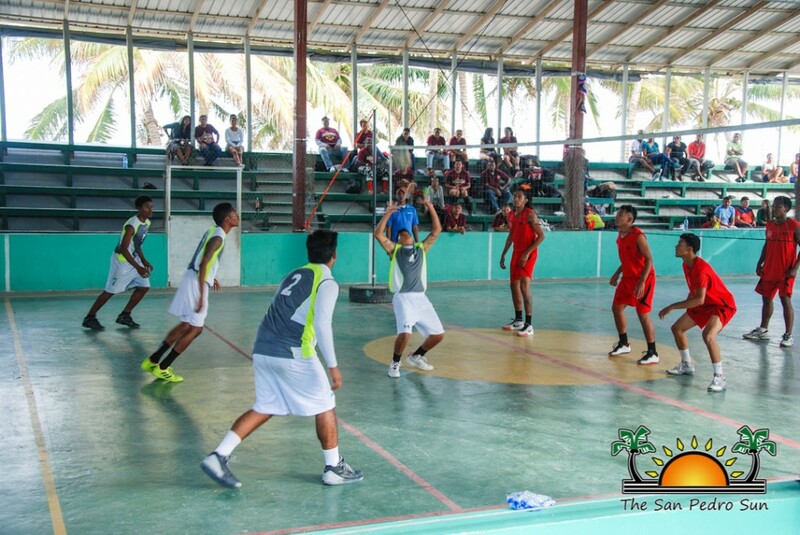 Held at the Angel Nuñez Auditorium, the sporting event saw the participation of four tertiary schools which included University of Belize (UB), Sacred Heart Junior College (SHJC), Saint John’s College Junior College (SJCJC), and San Pedro Junior College (SPJC). At the end UB male team took first place while SJCJC took first place in the female division. 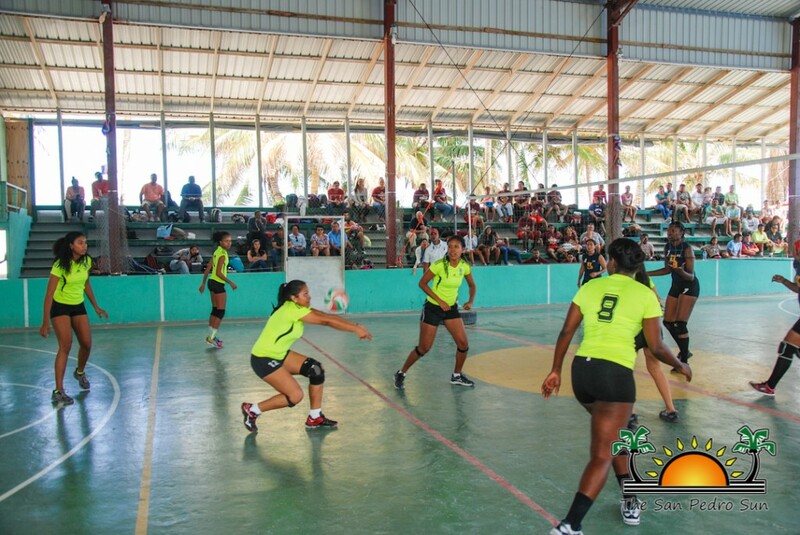 The first games were in the female division and saw a set of two matches. The top winner was determined by a best out of three sets. 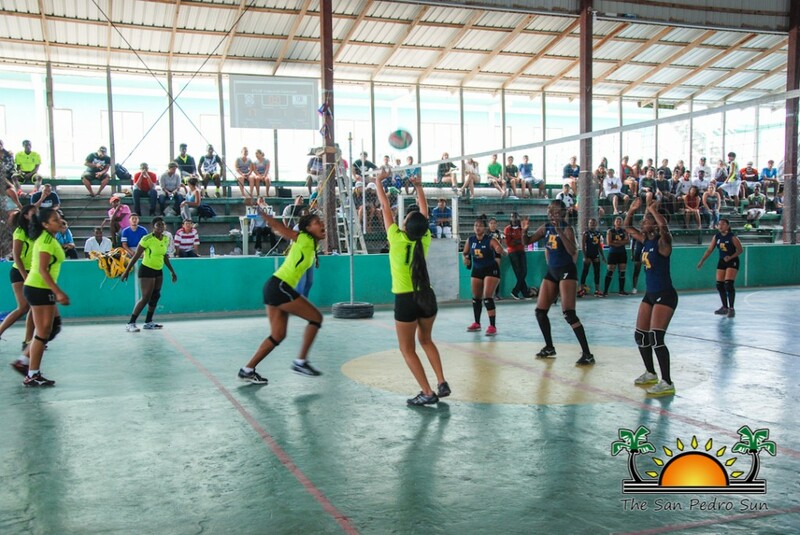 After the set of games, taking the female championship was SJCJC, who won all their matches by playing flawlessly in the competition. In second place was UB followed by SHJC in third place. 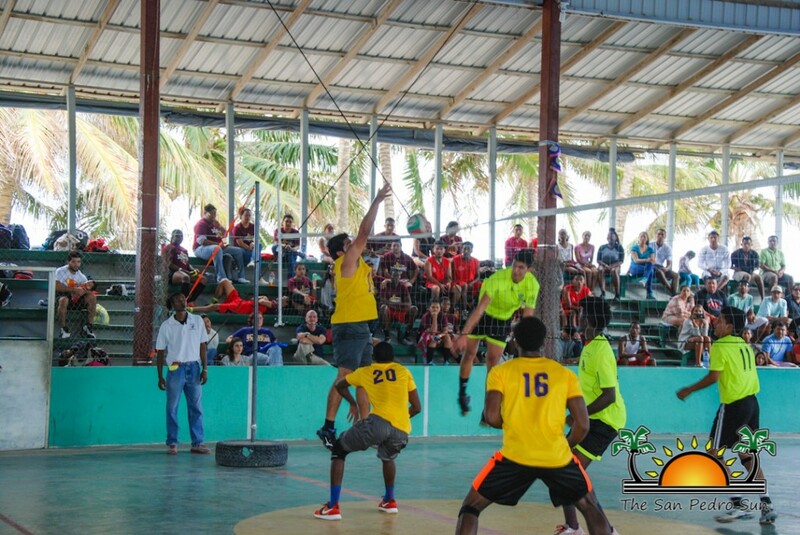 In the male division, teams played a series of best out of three sets as well. In the first match, SHJC fell short to SJCJC who advanced to the finals. Next was UB easily won the best out of three sets against SPJC. It was clear then, that SJCJC and UB were the teams heading for the championship match. Meanwhile SPJC and SHJC had to go to the third set of their match after tying in the first two sets. SHJC took the third place, eliminating SPJC after winning the tie-breaker. 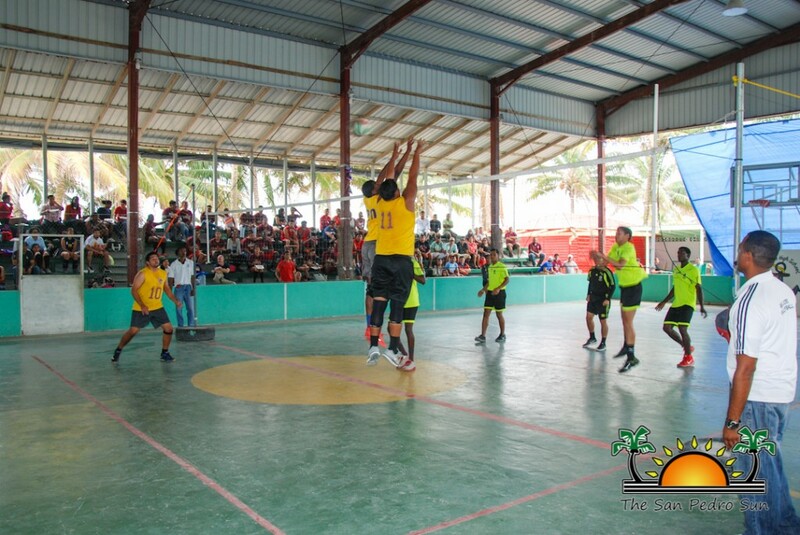 UB and SJCJC battled it off for the male championship, while fans of both teams roared in support from the bleachers. Only one could walk away with the championship, and it was the UB team who overcame SJCJC for the top prize. Despite the loss, there is always another time and next year, SPJC will have their opportunity again to compete for the coveted championship. SPJC would like to thank everyone for their support, the coaches, the fans, the sponsors of the teams and everyone who contributed in any way to the success of the tournament. SPHS Male Volleyball Team regional champs again!